I’ve previously posted some photos of Danish winter. Now that the summer appears to be (almost) officially over, I thought I would post some images of how my native country looks like during this time of year. 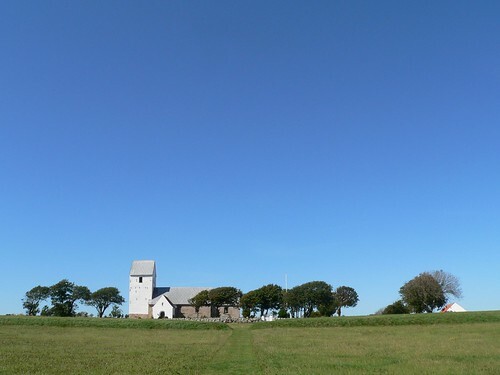 Aggersborg viking castle and church. Photo: TMK, July 2008. 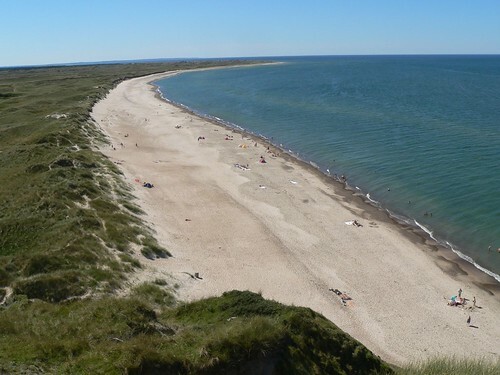 The beach at Bulbjerg. Photo: TMK, July 2008. 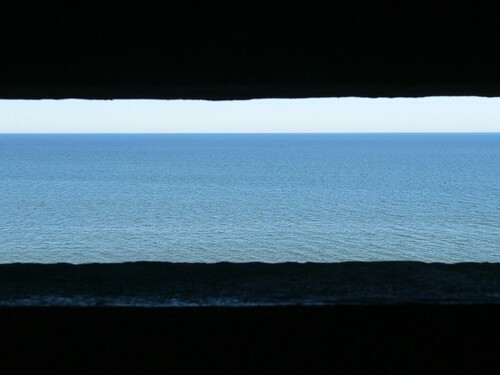 View of the North Sea from a German bunker at Bulbjerg. Photo: TMK, July 2008.